All of our teachers here at Music City Music Together Inc. are registered and trained with Princeton's Center for Music and Young Children and are passionate about music and the development of children. Kym Johnson is a Certified Music Together® teacher and licensed Center Director of Music City Music Together in Nashville, Tennessee and has been teaching Music Together for 19 years. She grew up in a house full of music and couldn't imagine a life without it! Kym has a BA degree in Musical Theatre from Birmingham Southern College in Alabama and represented the state of Alabama in the 1987 Miss America Pageant. After graduating she headed out to California with her now husband to pursue her dream of acting and music. While trying to "make it" in LA she spent her time traveling, teaching and performing with the Santa Monica Playhouse and doing various voice over work and commercials. While working as a caregiver for two wonderful families Kym discovered Music Together and knew instantly it was her destiny to share this magical program with as many families as possible! With over 1500 families having participated in her classes in California, Kym and her musician husband, Buck Johnson, have now made their way back to the south and settled in Nashville where they plan to stay and continue making music in the Music City. Kym and her staff are now celebrating 12 years of bringing Music Together to Nashville! Gretchen grew up in the Southern California seaside community of Goleta, just north of Santa Barbara. Music education was very important to her parents so they made sure that all of their (5) children played at least one instrument. She started piano lessons at five years old and then switched to violin when she was nine. While playing in pit orchestras for musicals, she found herself feeling drawn to stage performance and she started taking voice lessons. After studying music at California State University at Northridge she pursued a career in acting and musical theater. Her pursuit led her to many different endeavors such as being a Dickens Caroler at Disneyland to singing and playing violin in a band that became a popular attraction on the ‘90’s Los Angeles club circuit. Music has always been in her life and she is excited to impart her love of it through teaching Music Together! When Gretchen is not teaching at Music City Music Together she runs her own center, Music Together with Gretchen, in Nolensville, TN. Emily Wackerlin is a trained and registered Music Together teacher and is currently our Music Together Preschool Specialist at Brentwood United Methodist Day school and Family Center. Originally from Columbus, Georgia, Emily has a bachelors degree in Business Administration from Auburn University and has enjoyed various business management positions since her college days. While her resume is full of business experience, she values her job as wife to her husband Kris and full time mom of Molly, age 10, Cooper age 8 and Parker, 5 as her most important and rewarding position to date! Emily has always had a special joy for music and loved singing and dancing around the house! It wasn't until she and her daughter participated in one of the Music Together sessions that she realized how important a fun and free spirited music class could be. 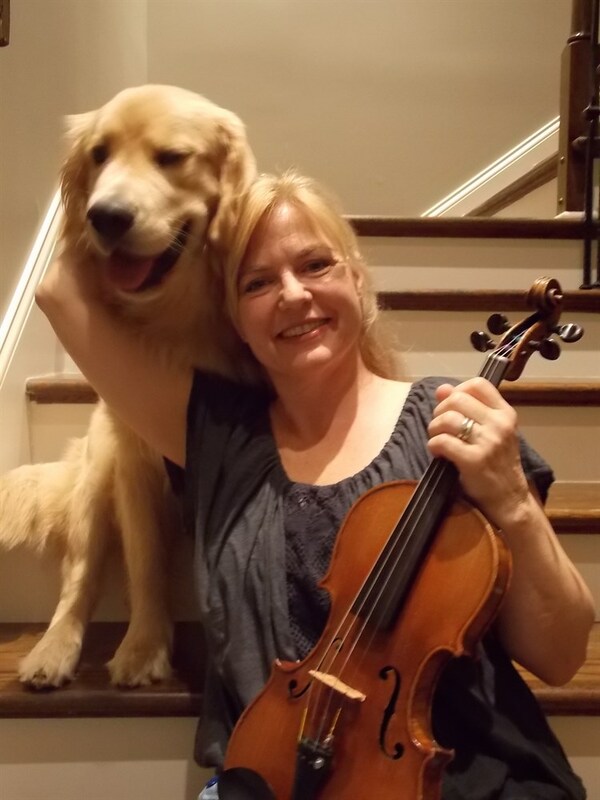 Music Together has not only encouraged her to continue being a musical role model for her children in everyday life but it has also inspired her to become a registered teacher and In-School Specialist with Music City Music Together. Emily says, "I love seeing children experience music in their own personal way as they grow to learn basic music competence. After teaching parent child classes for 3 years and preschool for 5 it still doesn't feel like work! It's more like time well spent with little ones as they take in the musical environment we create together."